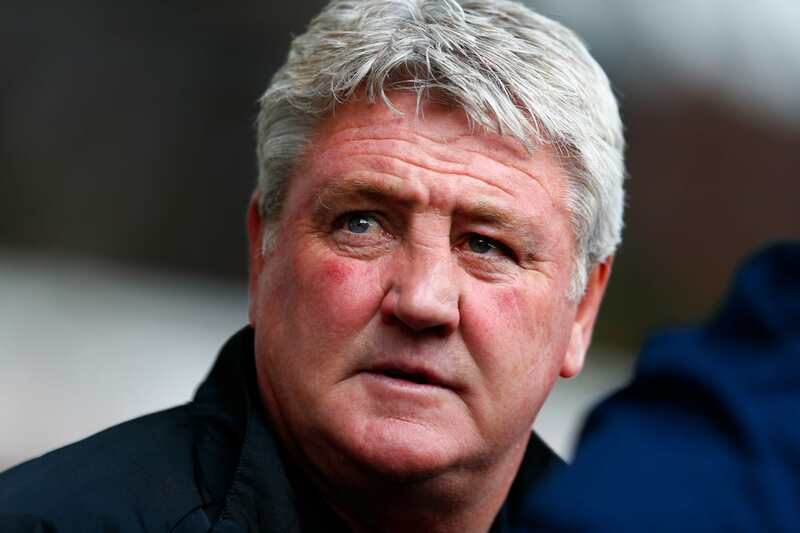 It looks like a bit of time out from football has done the former Hull boss the world of good, reports SkyNews. Speaking on Sky Sports’ Goals On Sunday, Bruce revealed he has already held talks with Villa and that he is optimistic about his prospects of landing the role. I’m hoping I hear something this week. It would be a terrific job. It’s a big, big job and let’s hope I hear something this week. If the opportunity arose, it’s something I would seriously consider. But the thing that has really got tongues wagging is Steve’s incredible weight loss transformation. Appearing opposite Chris Kamara and Ben Shephard and alongside his son Alex, Steve looked positively svelte compared to just a few months ago. Bruce has been the target of jokes about his physique – an issue which came to a head in April last year when the former Manchester United defender vowed to address his weight after unflattering pictures of him were published in the tabloids. Steve Bruce on goals on Sunday,will always have a soft spot for him.Amazing how much weight he's lost well done him ?